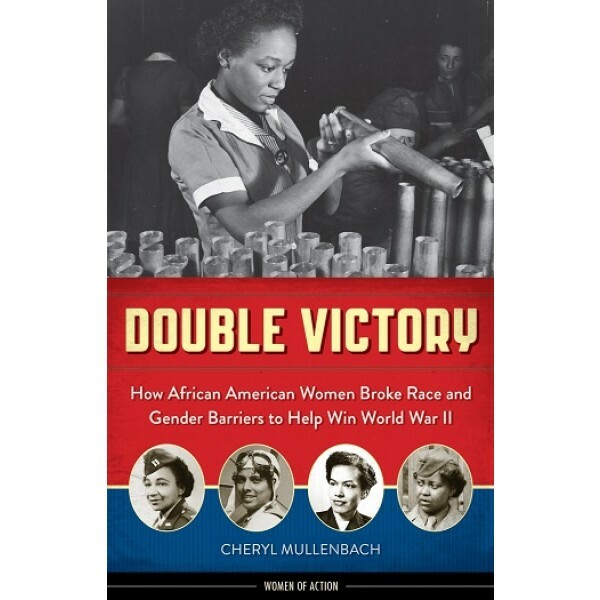 Double Victory tells the stories of African American women who did extraordinary things to help their country during World War II. In these pages young readers meet a range of remarkable women: war workers, political activists, military women, volunteers, and entertainers. 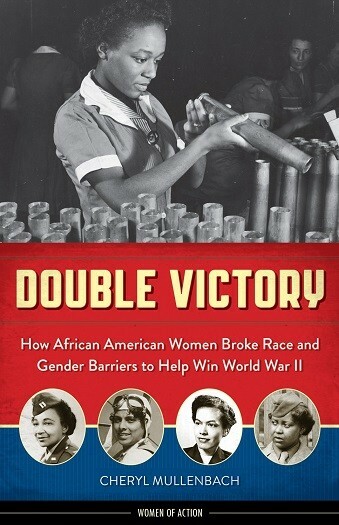 Double Victory recovers the stories of these courageous women, such as Hazel Dixon Payne, the only woman to serve on the remote Alaska-Canadian Highway; Deverne Calloway, a Red Cross worker who led a protest at an army base in India; and Betty Murphy Phillips, the only black female overseas war correspondent. Offering a new and diverse perspective on the war and including source notes and a bibliography, Double Victory is an invaluable addition to any student's or history buff's bookshelf.